How do you know if your new product is going to find customers? Different validation techniques are there to help. 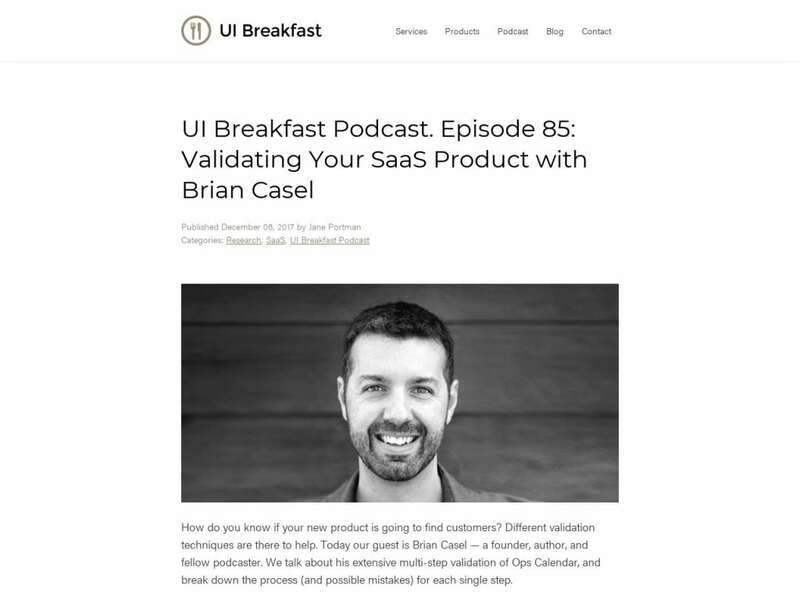 Today our guest is Brian Casel — a founder, author, and fellow podcaster.